The last family, headed by a single mother of seven children, remains alone, living on the eleventh floor with only two days to go before they have to leave according to a federal court order. Most of the buildings have long since been razed, including the 1160 N. Sedgwick open-gallery high rise building known as the “Rock” where former Mayor Jane Bryne once stayed to make a statement. Demolitions began in 1996 at the infamous public housing complex, and a portion of the city-owned land—once composed of sections known as the Cabrini Extension North and South, and the William Green Homes— are in various redevelopment stages of transformation into mixed income communities. The fate of one of those sections – approximately 300 units of low-rise housing – is still in doubt. The Chicago Housing Authority (CHA) is planning to spend millions of dollars on what they describe as redevelopment activities at the site of the remaining Cabrini Rowhouses. But the tenants’ Central Advisory Council (CAC) is demanding to know why, since the row houses were cleared by the federal government in April 2008 to be totally rehabbed. 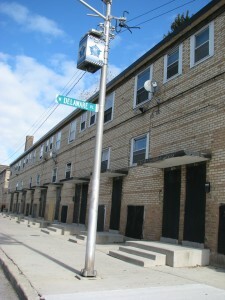 “This appears to be a further indication that CHA has already made the decision not to continue the rehabilitation of the Cabrini Green Row Houses in FY 2011,” CAC attorney Robert Whitfield declared in a letter to the CHA in reference to language in the current plans approved by CHA’s board and presented to the federal government. “It is doubtful that many, if any, Cabrini Row House residents are aware that this change concerning the rehabilitation of the row houses is contained in the Draft CHA FY2011 Plans,” Whitfield added. 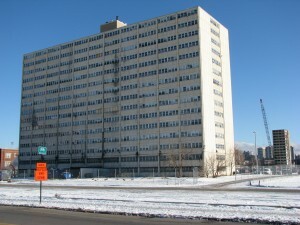 Based upon the information provided to them by CHA, “HUD had determined that Dearborn Homes and Cabrini Rowhouses are not subject to the requirement to redevelop and carry out a plan for removal over time from the public housing inventory under Section 202 of the VA, HUD and Independent Agencies Appropriations Act of 1996 and its implementing regulations at 24 CFR Part 971. The Trumbull, Altgeld Murray and Harold Ickes Homes developments are also not subject to Section 202,” according to the HUD approved Amended and Restated Moving to Work (MTW) Agreement. But the CHA didn’t rehab the Ickes Homes either. Instead, they uprooted the families, gave many moving papers to live elsewhere, and demolished the buildings. You can read Residents’ Journal’s reports about Ickes on since April 2008 in our article archives found here: https://wethepeoplemedia.org/author/jthompson/. A chart in the CHA Draft FY 2011 Plan indicates that $16.9 million in capital funds is targeted for the Cabrini Green Row Houses, according to Whitfield. And he added that there are indications of CHA’s intent to issue a Request for Qualifications (RFQ) in FY 2011 to conduct revitalization activity at five sites, including at the Cabrini Green Row Houses. 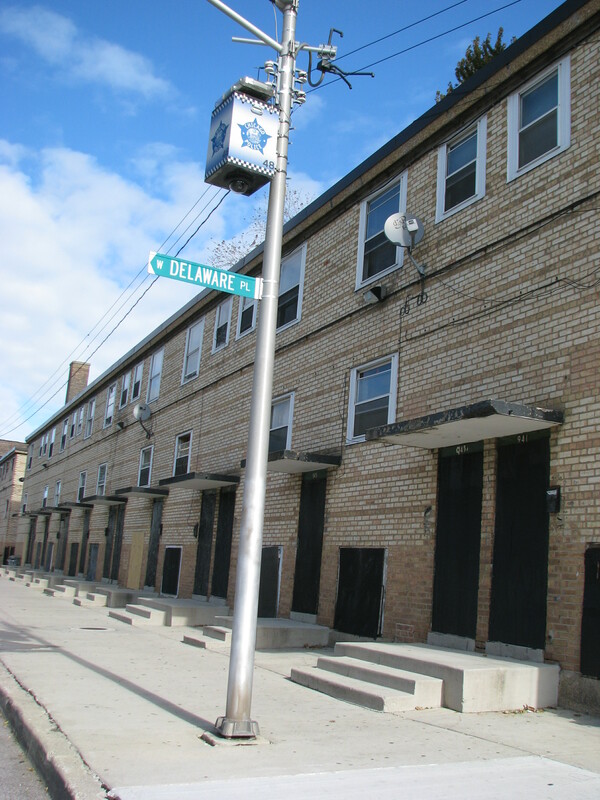 But the Cabrini Green Row Houses, along with the Henry Horner Homes, Lathrop Homes and Villages of Westhaven, are listed in the 2011 MTW as CHA properties to be removed in FY 2011 by disposition. The planning documents specifically state that these four CHA properties are to be removed by Ground Lease or Fee Simple. According to Whitfield, disposition by Ground Lease or Fee Simple means that the property will either be sold or leased for a lengthy period of time, a method used at almost all the CHA mixed finance sites to date. Whitfield said CHA apparently is proposing to either sell these four properties, or to enter into long-term ground leases similar to those used at CHA mixed finance sites. “The CAC is reminding CHA that current residents in the Cabrini Green Row Houses have been awaiting rehabilitation of their units since the CHA Plan started in 2000,” Whitfield said. Whitfield also said that if the CHA is not going to continue with the rehabilitation of existing Cabrini Green Row House units in FY 2011, then the FY 2011 activity to be funded with the $16.9 million in capital funds should be identified in the CHA Plan. 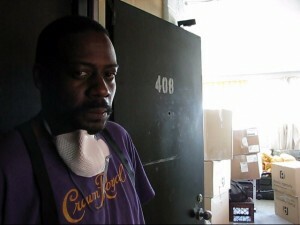 “The CAC is reminding CHA of the June 27, 2000 Court Order in the Gautreaux case that specifically provides the CAC with the right to appear before the Gautreaux court, and present evidence in any instance where a revitalizing order (that is entered and or modified) has the potential of limiting or restricting the rights of displaced CHA residents (which would include 10/1/99 families). The CAC is therefore requesting that it be a part of any future discussions between CHA, BPI and the Cabrini Green LAC regarding the future of the Cabrini Green Row Houses,” Whitfield stated. 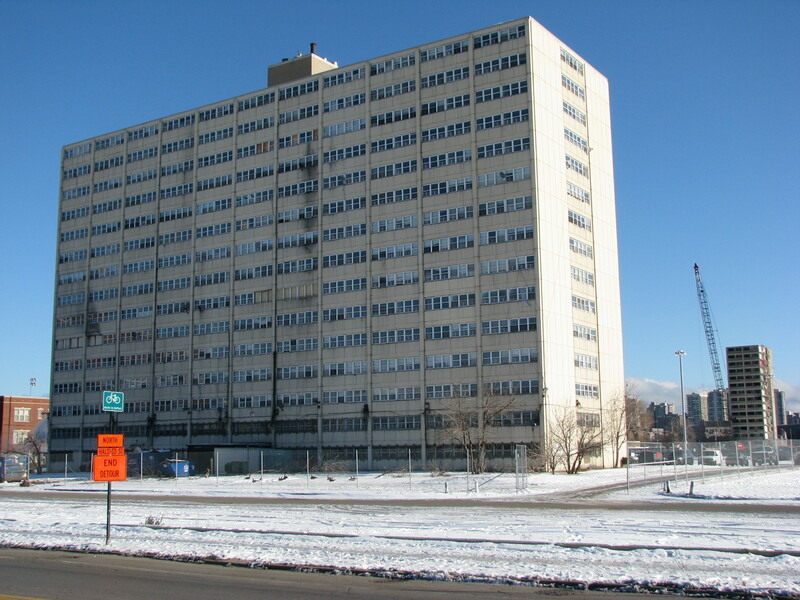 The CAC requested that CHA convene a meeting with them, Business and Professional Persons in the Public Interest – the plaintiffs’ representative in the Gautreaux case – and the Cabrini Green LAC as soon as possible to discuss the future of the Cabrini Green Row Houses. On a side note, the CHA had a “$5.1 million positive variance” in their year end budget in FY2008, which they stated in their MTW FY2008 Agreement was “primarily due to construction delays which prevented the contractor from delivering units by year end,” at the Rowhouses. “CHA did not meet the unit delivery goal in FY2008 due to contractor performance,” it added. The CHA did not comment on this issue by RJ’s post-time. This entry was posted	on Wednesday, December 8th, 2010 at 10:58 pm. You can follow any responses to this entry through the RSS 2.0 feed. You can leave a response, or trackback from your own site.